Posted on January 17, 2019 by Kobe L.
Written in 1930, this novel written by William Faulkner follows the Bundren family. Told from the perspective of over 10-15 different characters, the Bundrens are on a mission: to carry out the wishes of their dead mother and bury her with her family. The only problem? This will be a LONG journey. Throughout the novel, hidden desires and motives are uncovered, as the reader discovers the true reason as to why various members of the Bundren family agree to fulfill their mother Addie’s last wish. From the quiet Cash to the observant Darl, every member has a secret reason as to why they are on this trip. And it is not just to bury their mother out of respect. Written near the start of the Great Depression, this novel completely goes against the “typical family” stereotype. Rather than everyone being very supportive and loving of each other, it is as if everyone is just a hired actor forced to spend time with everyone else in the family. Each family member goes on this trip for every reason except to actually bury their mother. Some characters are easily disliked in this novel (cough, Anse, cough), while other characters are grown to be well-liked. 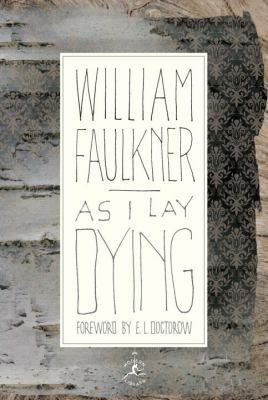 As I Lay Dying by William Faulkner is available for checkout from the Mission Viejo Library. Posted on December 12, 2018 by Kobe L.
Written in 1898, The Awakening follows the main protagonist Edna Pontellier. Edna begins to feel somewhat out of place and out of touch with the morals and customs typically followed by the other women in her community. Her view on femininity and her roles as a mother begin to deviate from the norm, making her feel even more out of place from the other women. The novel follows her journey into discovering herself and her attempts to break free from society as she slowly becomes “Awakened”. Under the surface of this novel, however, is a discussion of women’s roles in society during the late 1800s / early 1900s. Kate Chopin uses various characters– Edna herself included– throughout this novel to help reflect some of the social norms and attitudes to women’s place in society during the time she wrote the novel. Oftentimes hailed as one of the earliest works and novels on feminism, this book clearly highlighted to anyone that read it that women were being subjugated and that there were plenty of women who were unhappy with the traditional motherly role expected of them. Because of Chopin’s controversial portrayal of this fact, the novel would often be censored. Over time, however, this novel would grow to become recognized for its brilliance and its importance in discussing femininity and women’s roles in society. 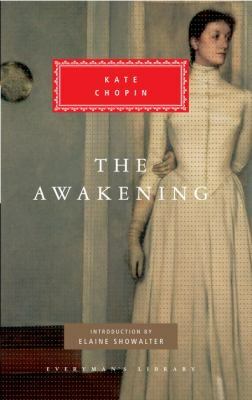 The Awakening by Kate Chopin is available for checkout from the Mission Viejo Library. Posted on October 2, 2018 by Kobe L.
What a game. From the opening kick to the dying minutes of the game, there was intensity– enough to keep anyone on the edge of their seats. Bouncing back from an absolutely horrendous stretch of play, Quarterback Dak Prescott did just enough to push the Cowboys to a victory of 26-24. However, there is no question that the best player in the stadium was Runningback Ezekiel Elliot of the Dallas Cowboys. Leading the Cowboys in both rushing (152 yards off 25 carries) and receiving (88 yards off four receptions and one touchdown), Elliot was the engine that breathed life into an offense that has seemed dead the past couple of weeks. Though QB Prescott did help the Cowboys with timely throws and solid decision-making, there should be no doubt that the Cowboys would have been going home with their third loss of the year without a career day from Elliot. On the other side of the field, the biggest question coming into this game was if the Cowboys could manage the loss of Sean Lee. The answer? They could. Though RB Kerryon Johnson of the Lions made his presence felt on a couple of big runs, the Cowboys mostly bottled him up on the ground (55 yards off 9 carries and one touchdown) thanks to solid days by linebackers Jaylon Smith and Leighton Vander-Esch. A bigger concern, however, was WR Golden Tate’s field day. Though the defense has been playing well this year (ranked at 3rd entering this year), the secondary seemed to be unable to do much to stop Tate (132 yards off eight receptions and two touchdowns). A catch-and-run specialist, Tate slipped coverage and tackles all day, and would’ve been the most impressive player had Elliot not had an amazing day himself. In the coming weeks, it remains to be seen whether or not Dak could do enough to put the Cowboys in position to win once again, and whether this defense is more of their Week 2 performance against the Giants or their Week 4 performance against the Lions. Posted on August 4, 2018 by Kobe L.
Set during the Great Depression, this novel follows the story of the Joad family on their journey from Oklahoma to California. We as the readers are able to truly see the hardships that many farmers faced during this time, both with difficulty in growing crops and in difficulty moving westward. 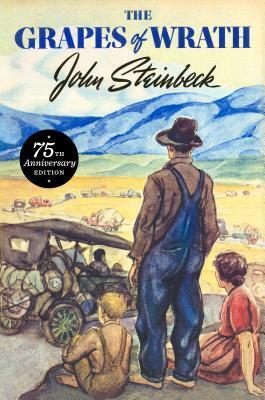 Steinbeck narrates this novel in an interesting way, with every chapter about the Joad family being followed by “interlude” chapters that offer somewhat of a broader perspective of events happening throughout the nation. Though these interlude chapters do not directly have any relation to the story of the Joads, they are still quite important as they are Steinbeck’s way of voicing some of his opinions with what he saw in society during that time. Throughout the Grapes of Wrath, Steinbeck really develops the theme of community and togetherness. Whether it be family, friends, or the nation as a whole, Steinbeck shows throughout the novel that people are better and stronger together, and that family is one of the most important things of one’s life. The loyalty of the Joads to one another, and friendship gained along the way help display this point that Steinbeck is trying to get across. 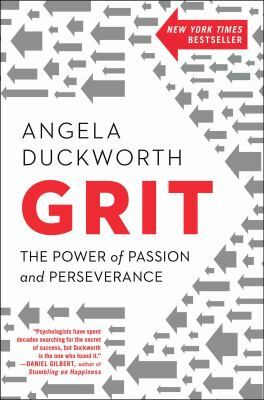 Though the novel was highly controversial around the time it came out, it is an extremely important novel that gives an in-depth perspective of the Great Depression, and strongly pushes forward the importance of togetherness. The Grapes of Wrath by John Steinbeck is available for checkout from the Mission Viejo Library. 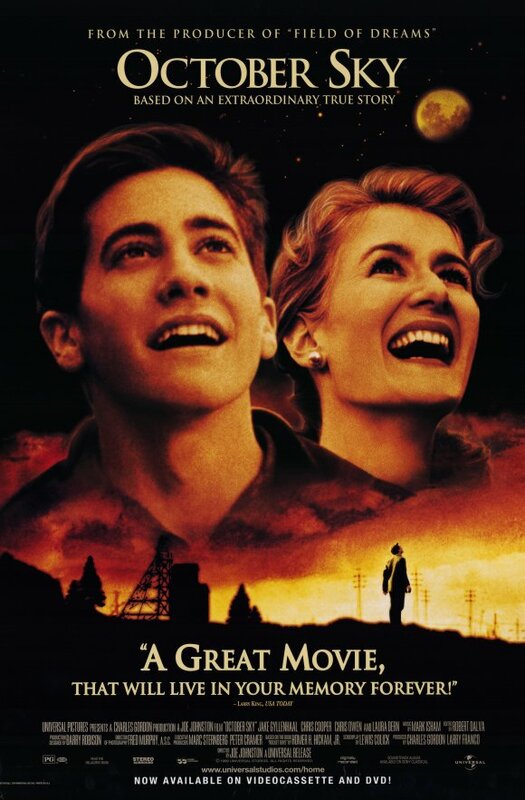 Posted on June 27, 2018 by Kobe L.
This movie follows Homer Hickam and friends in the town of Coalwood, West Virginia around 1957. His father, John Hickam, wants Homer to join him in the mines. However, after seeing Sputnik 1 shoot across the sky, Homer becomes determined to build a rocket of his own. Homer and his friends Quentin, Roy, and O’Dell set off on building this rocket. Though their first couple of rockets are utter failures, they continue trying to build and test out these rockets with the support of their teacher Miss Riley. However, their rocket building endeavors hit a snag when local authorities blame them for causing a forest fire, leading to the group of boys tearing down their launch site and ending further rocket testing. Undeterred, Homer is able to prove through calculations that he and his friends were not the cause of the forest fire and resume building rockets, eventually getting to the state science fair. 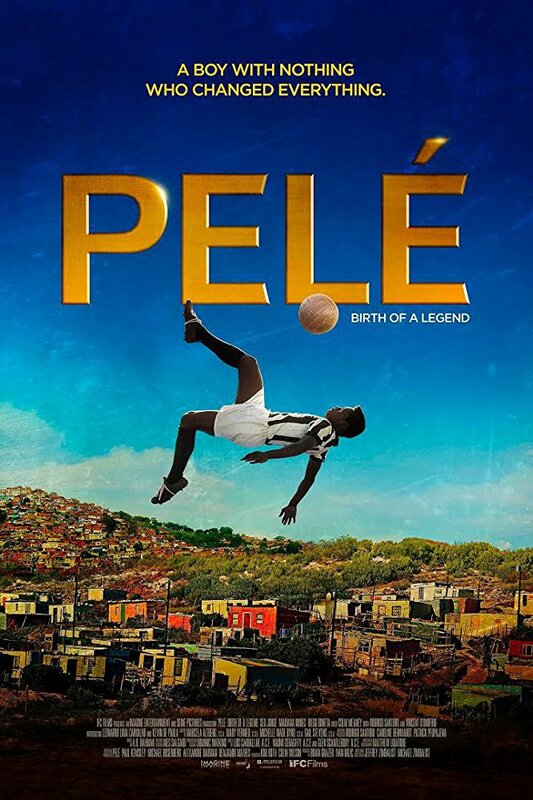 This movie was amazing in that it shows the power of passion for whatever may interest you. By putting in their all and never giving up in the face of failure, Homer and his friends were able to completely change the path of their future that washeld for them. The audience may ask themselves, “How is this even reasonable? There’s no way simple interest in rockets and entering a science fair can alter someone’s future this greatly!” However, this was in fact based off of a real story! This movie teaches a great story of following one’s dreams and the importance of family in one’s success. It is a great movie to watch, with an even greater lesson behind it.